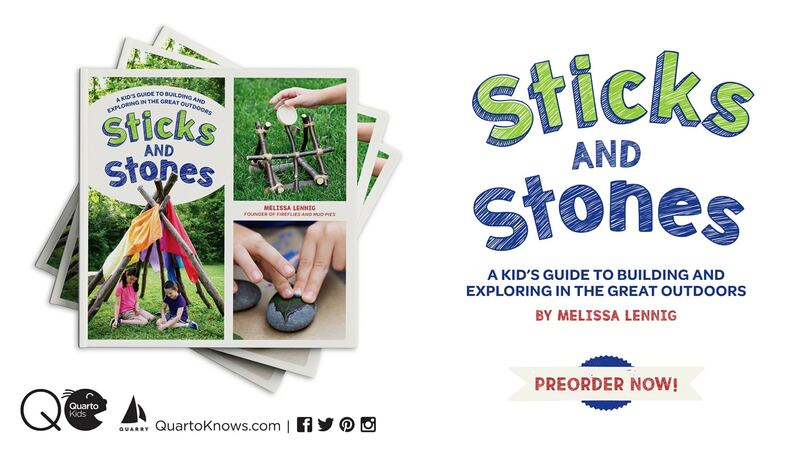 By Melissa Lennig on April 19, 2015 Leave a Comment. This content contains affiliate links. As an Amazon Associate I earn from qualifying purchases. Are you interested in learning about essential oils? Shared below is a brief introduction to the history and science behind essential oils. 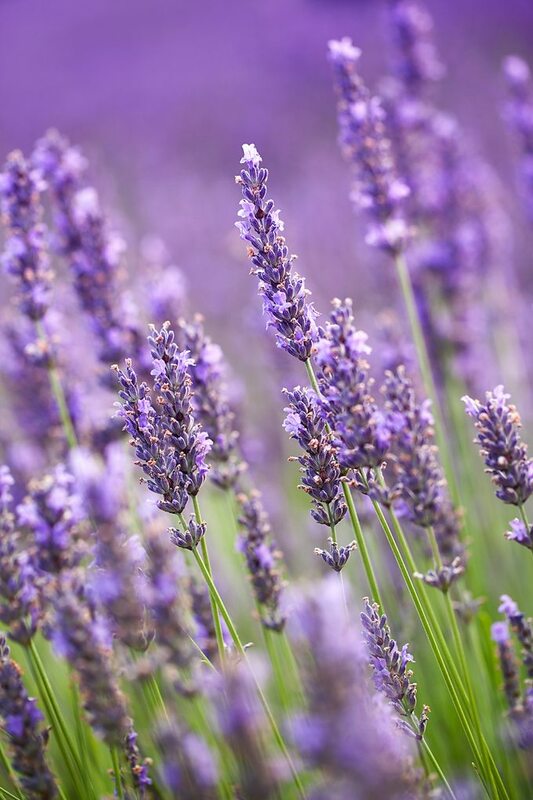 When I was a child, my mother, a passionate gardener, showed me how to gently brush my fingers through the leaves of aromatic plants like Lavender, Rosemary, Lemon Balm, and Geranium. The secretory cells of many aromatic plants are located near the surface within the flowers and leaves. When the plants are touched, the fragrant essence of the plant is released into the air. These naturally occurring essences help plants attract beneficial pollinators while deterring harmful predators. Some people say that these fragrant essences are the life force—the regenerating, oxygenating, and immune defense—of plants. When an aromatic plant is distilled, the plant’s essence changes into a volatile (easily evaporated) liquid called an essential oil. Essential oils were mankind’s first medicine. They have been used for thousands of years (documented as far back as ancient Egypt) to promote emotional, physical, and spiritual healing. As powerful antioxidants, they prevent oxidation in cells. Essential oils contain the therapeutic properties of the source from which they are extracted. 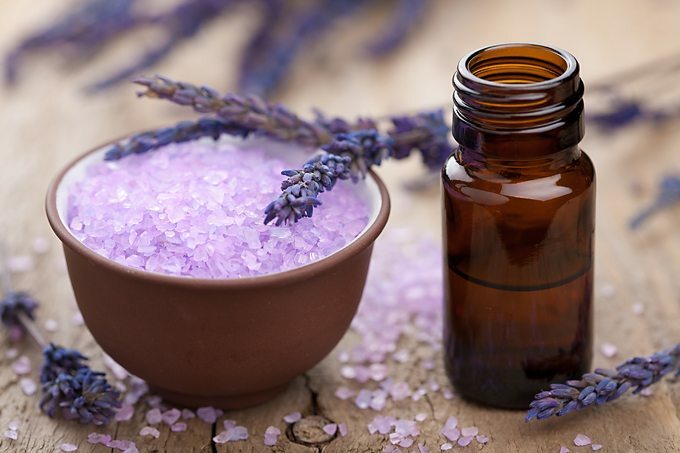 The word aromatherapy was coined by a French chemist named René Gattefossé. 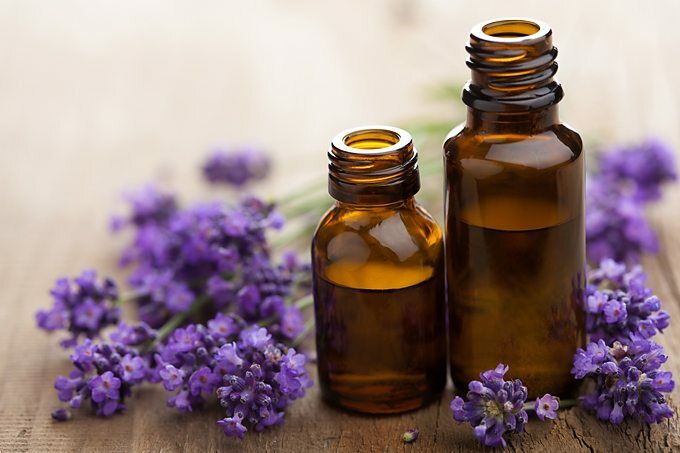 After burning his hand in a laboratory accident in his family’s perfumery, he plunged his hand into a container of pure Lavender essential oil. He noted that relief was almost instantaneous and over the next few days, watched as his hand healed quickly with no scarring. This experience led him to experiment with additional essential oils and publish a scientific paper called Aromathérapie. This paper explained the healing properties of essential oils. Today, aromatherapy is popularly known as a natural healing art that utilizes the scents and properties of essential oils. Using pure essential oils at home is beneficial, safe, and fun. Inhaling oils directly from the bottle or through the use of a diffuser allows your body to quickly benefit from their properties. Simply smelling an oil brings it directly to the limbic area of the brain. This area is directly linked to where we store memories, learned responses, and feelings. This explains why a scent such as Lemon makes people feel uplifted and positive, or why the smell of Peppermint often makes people feel awake and focused. 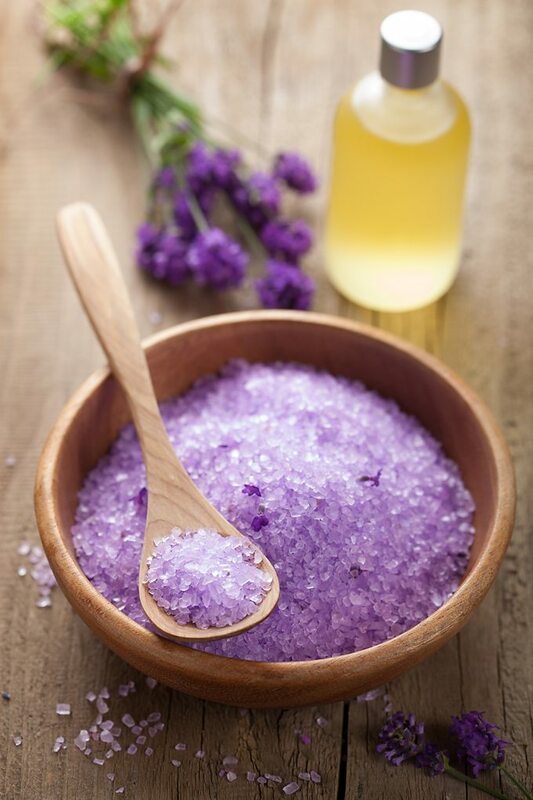 Another popular way to use essential oils at home is to apply them topically to skin through nurturing massage. Whether through inhalation or touch, essential oils can affect every cell of the body within 20 minutes and then are metabolized like other nutrients. Before using essential oils, always read the label, dilute with a carrier oil as needed, and research the best application for that particular oil. My favorite way to use essential oils is diffusion. Diffused essential oils have been found to reduce airborne chemicals and bacteria, thus naturally freshening the air! I love to close my eyes and breathe deep while diffusing my favorites, Bergamot and Lavender. I can physically feel my body relax! I also use essential oils to make homemade cleaning products and DIY bath and body products. Most essential oils should be diluted with a cold-pressed, unprocessed carrier oil—a pure vegetable, nut, or seed oil. My favorite carrier oils are fractionated coconut oil, hempseed oil and jojoba oil. Other popular choices include extra-virgin olive oil, grape seed oil, or coconut oil. I dilute essential oils as directed on the bottle and always dilute them with 1 tsp of carrier oil when I use them on my children (ages 6 and 8). For babies, dilute 1 drop of essential oil with 1 tbsp of carrier oil. Essential oils have many positive physical and emotional benefits. For more information, visit the Amazon resources shared below.